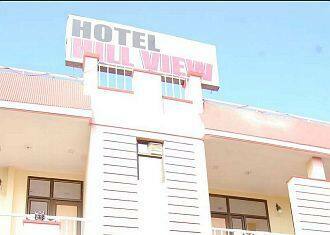 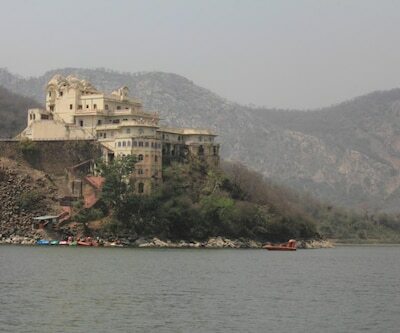 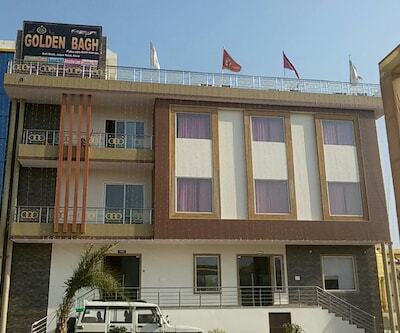 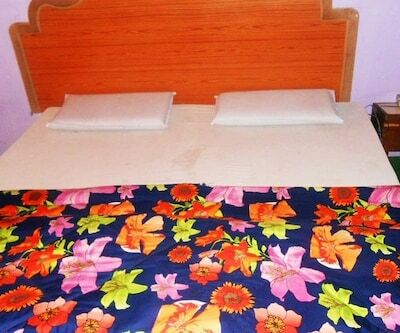 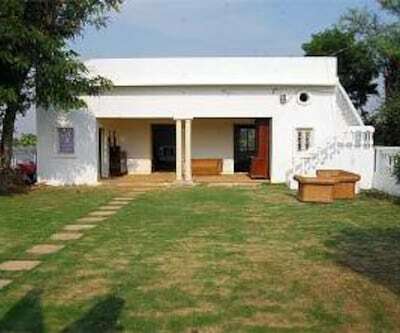 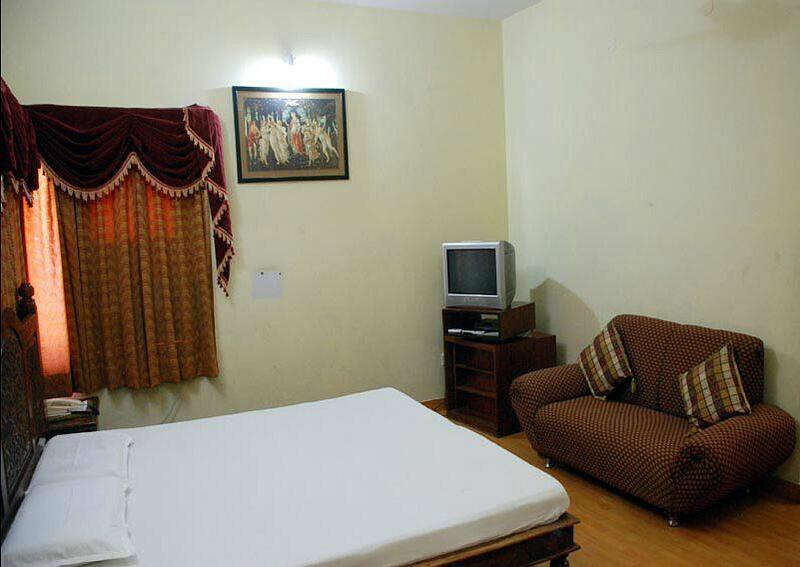 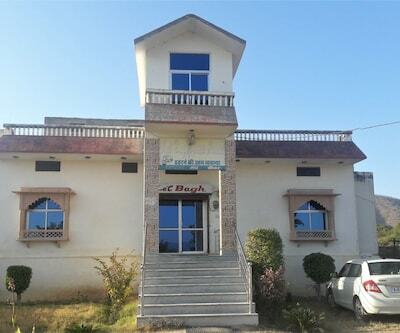 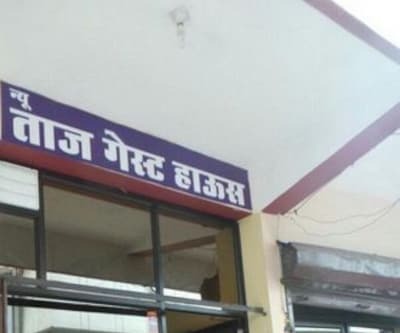 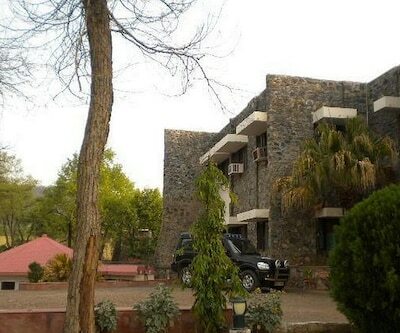 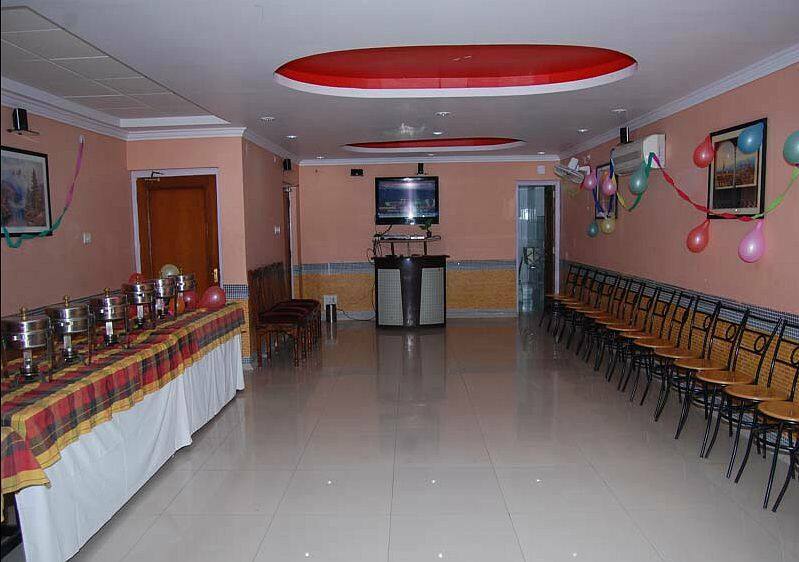 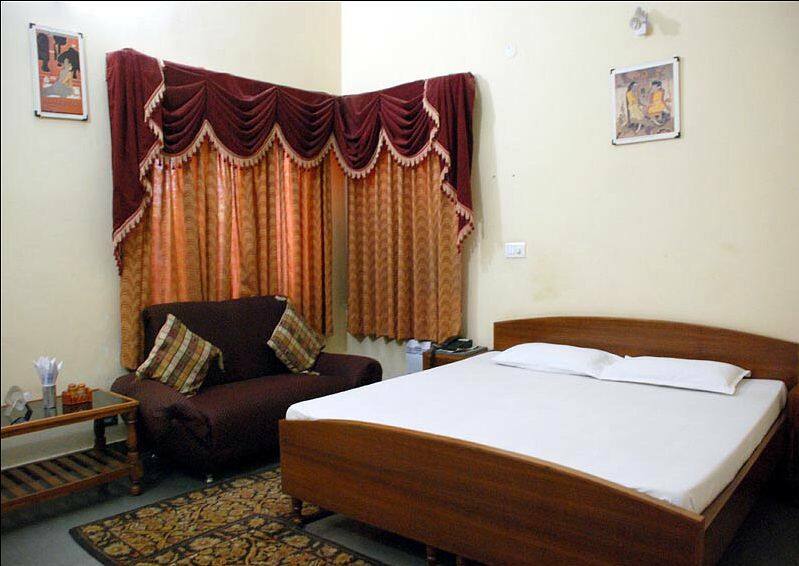 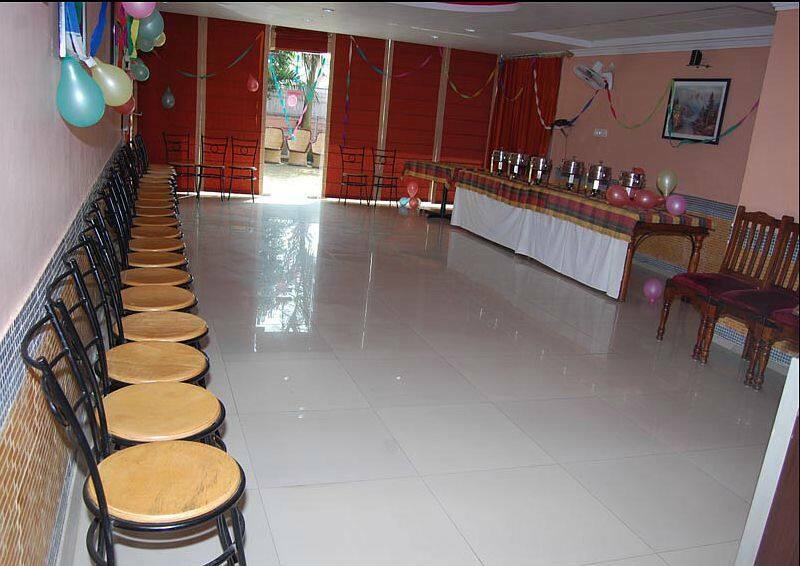 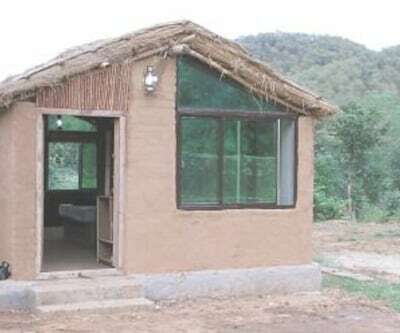 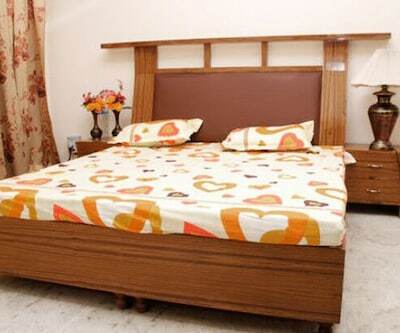 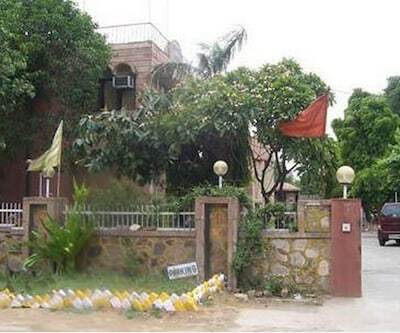 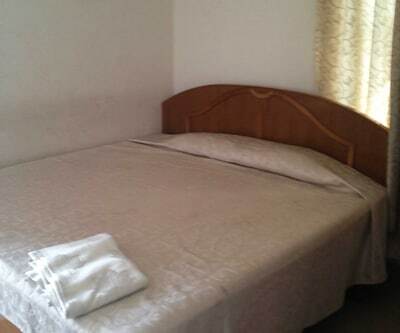 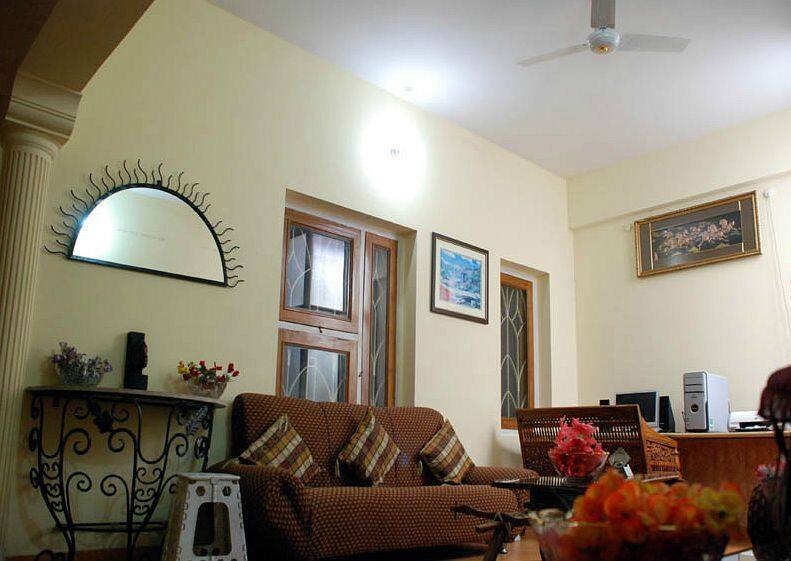 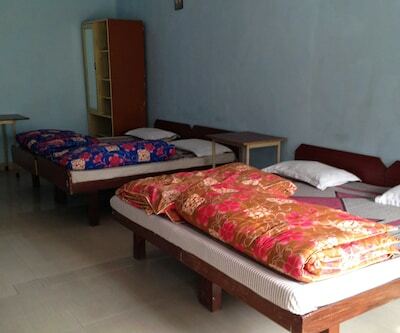 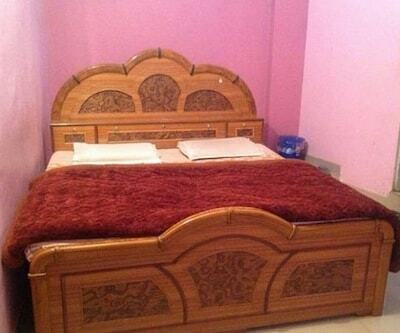 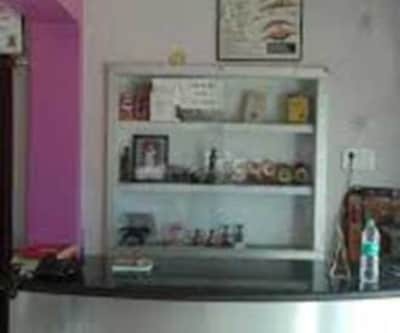 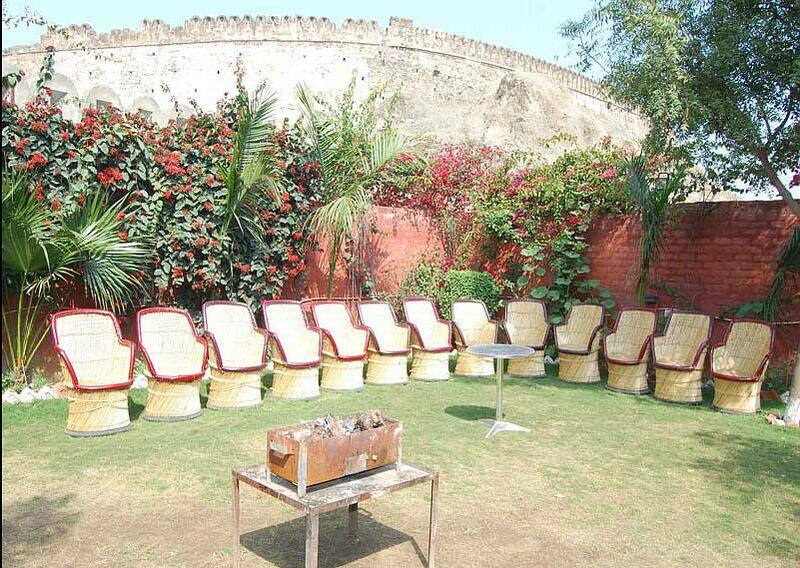 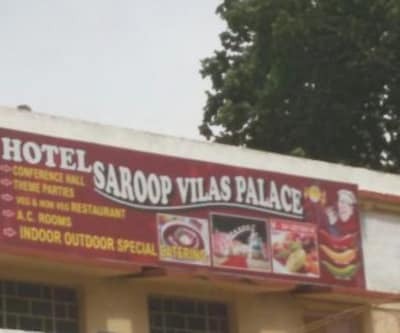 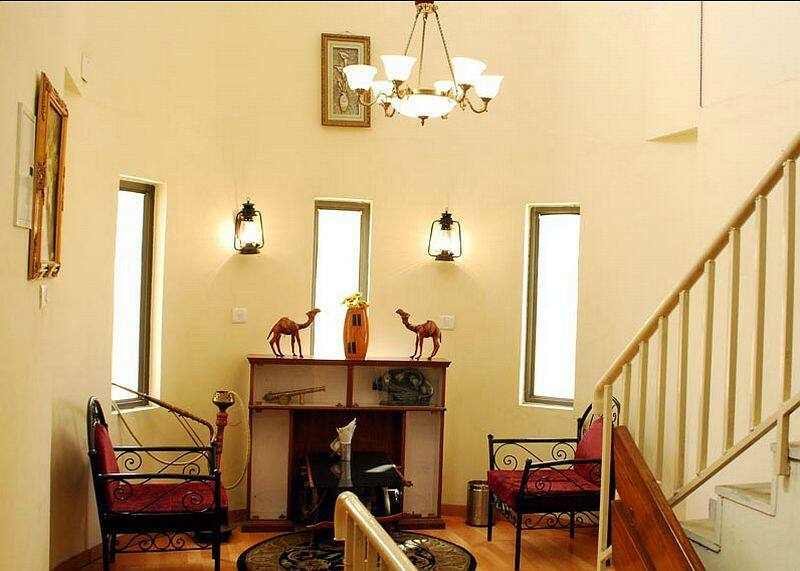 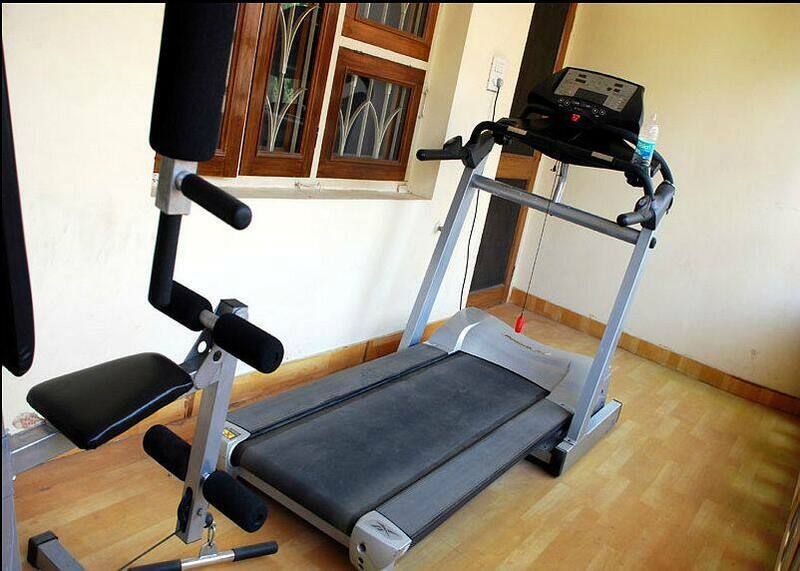 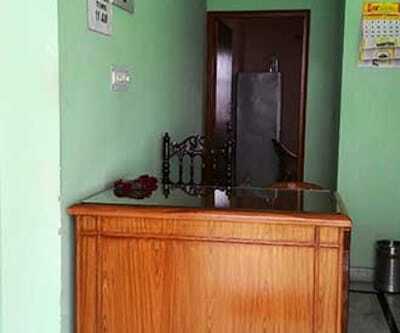 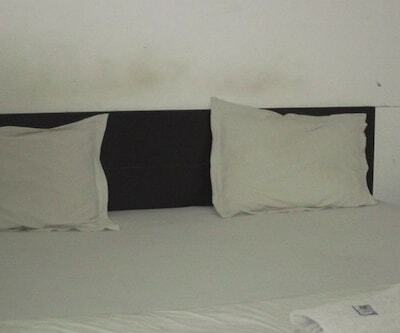 Located at a distance of 3 km from Alwar Bus Stand, this hotel in Alwar has a restaurant within the premises. 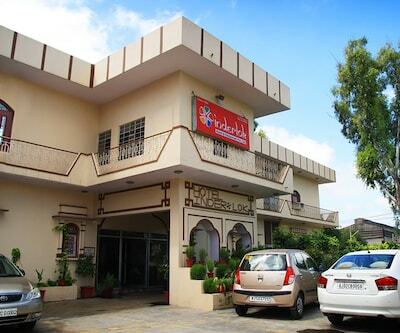 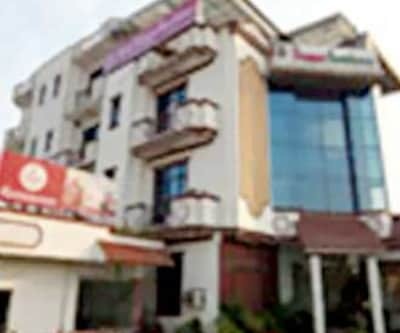 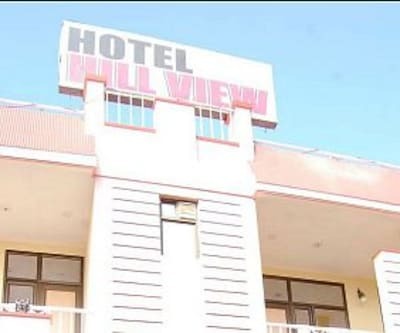 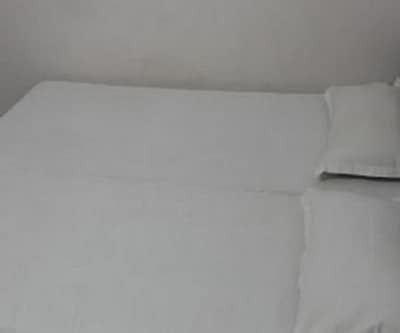 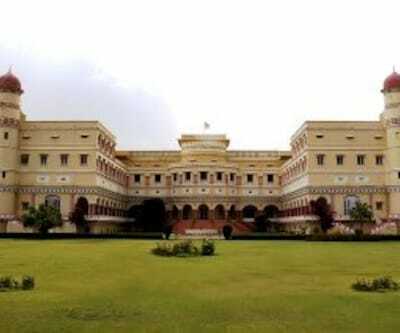 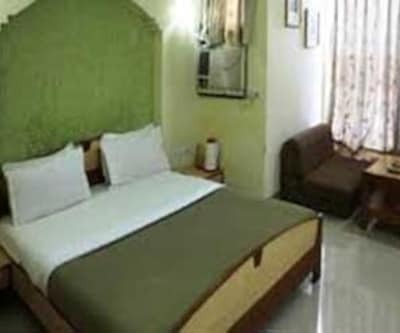 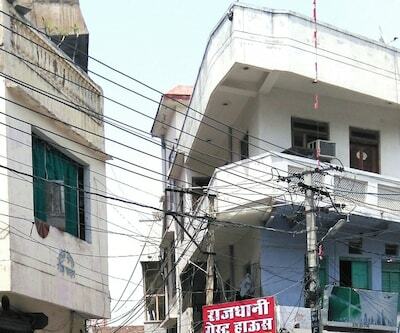 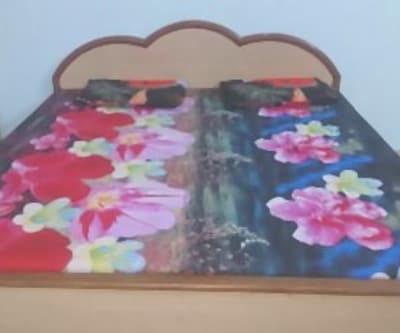 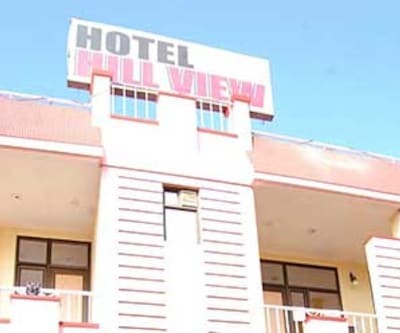 Hotel Indralok Hill View is 4 km away from the City Palace.This hotel in Alwar is 3-storey building that accommodates 15 spacious and well-kept rooms. 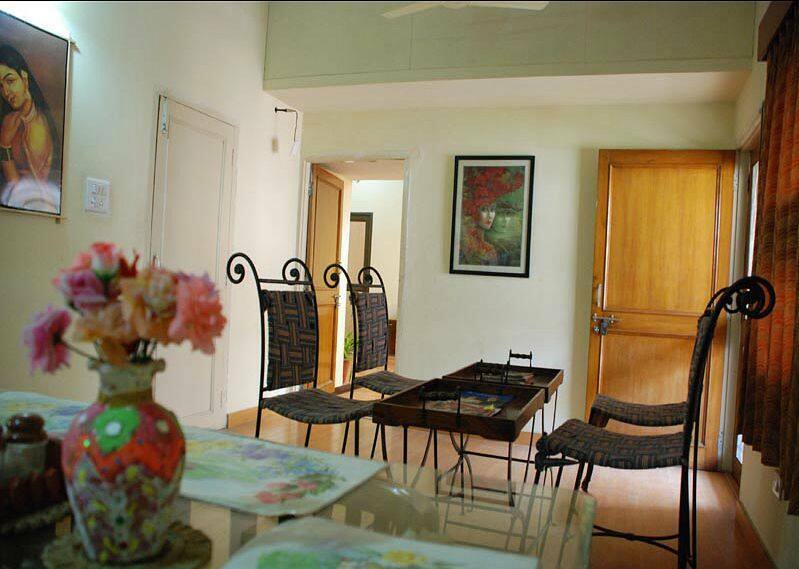 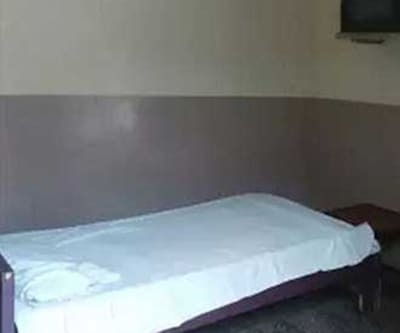 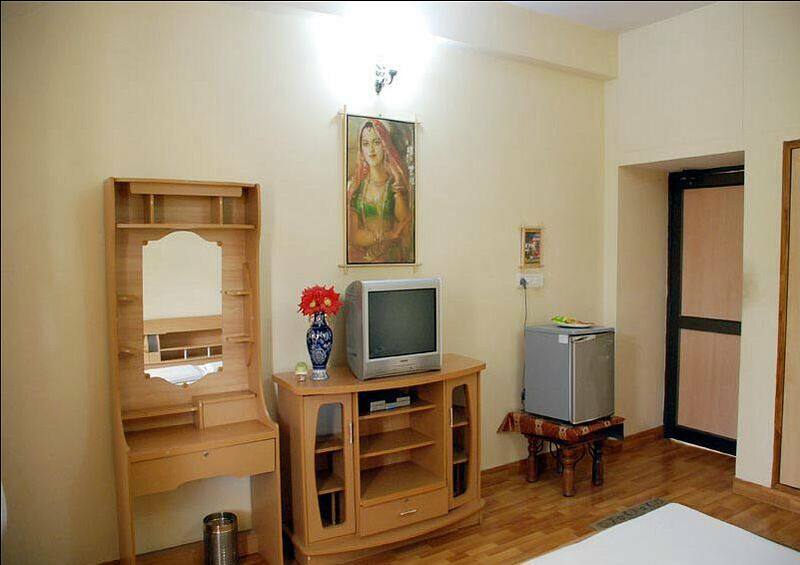 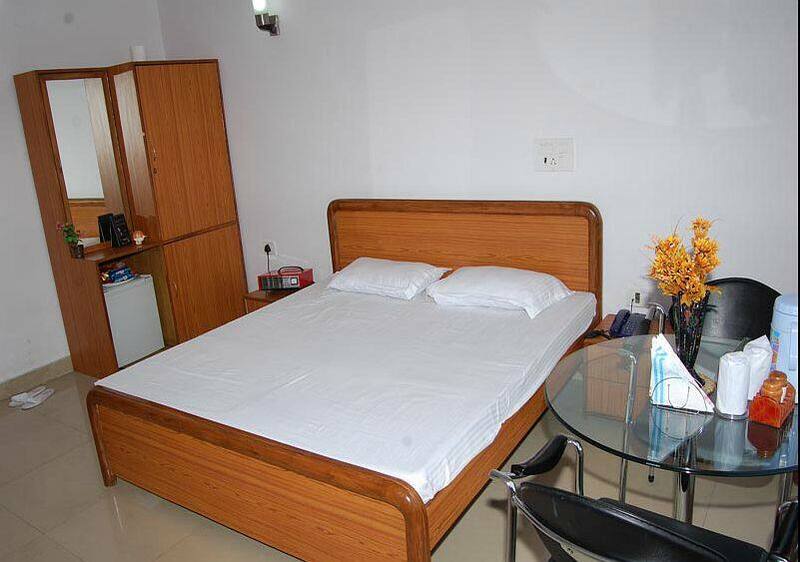 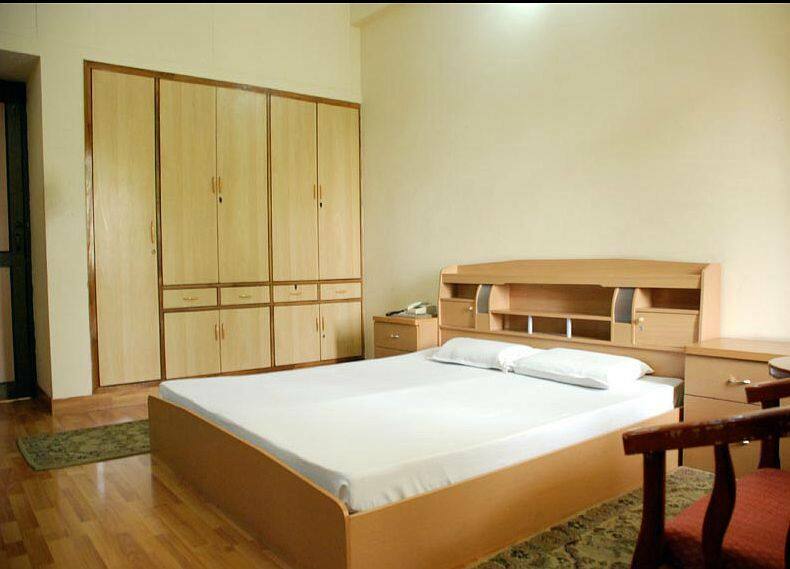 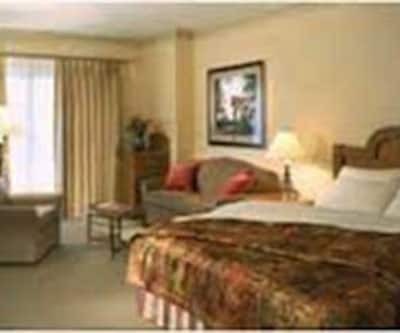 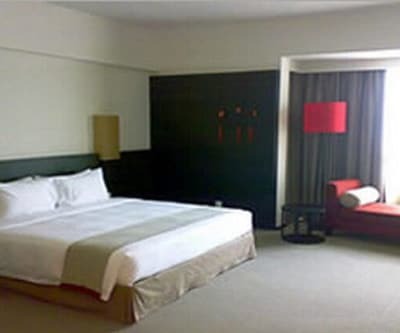 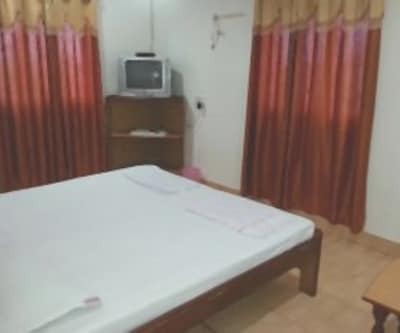 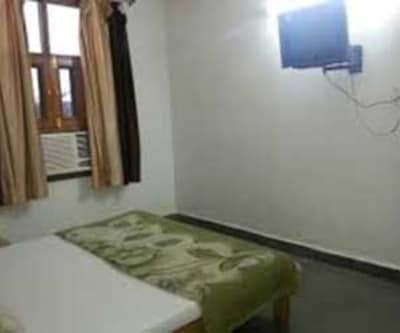 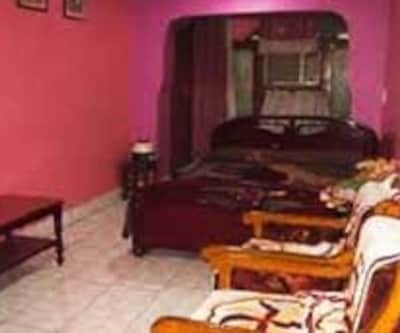 Each room is well-equipped with amenities like bottled drinking water, makeup mirror, television, balcony, wardrobe, and attached bathroom with hot and cold running water facility.